I am pleased that John Hunter of the Curious Cat Blog has asked me to host the next edition of the Management Improvement Carnival. The goal of which is to highlight recent management posts of interest. John is a brilliant mind and prolific writer whose site I read regularly. I am delighted to contribute to this carnival with some highlight on Lean, learning, respect for people, and success. Lean Manufacturing and The Toyota Production System – John Hunter explains his thoughts about what lean manufacturing, lean thinking means. How To Measure Lean – Al Norval explains that Lean is a growth strategy so the best measurement is to look at lead time combined with safety, quality, delivery, and cost. Lean Snake Oil Cures What Ails Ya – Mike Wroblewski takes some creative license to explain Lean and it benefits but warns against secrets to implementation as Lean takes hard work and personal commitment. Be Lean, Not L.A.M.E. – Mark Graban shares his thoughts on Lean by contrasting from those efforts he calls L.A.M.E. (Lean as Misguidedly Executed). The Importance of the Knowledge Distillery – Kevin Meyer writes about the importance of a learning organization especially to those in critical leadership roles. Where is the blueprint for a manager who wants to create learning organization? – Michael Balle explains a learning organization and says learning requires a determination to learn. Performance Organizations – Art Smalley answers why is there such a resistance to creating learning organizations and why are leaders letting the future deteriorate without doing anything about it. Long Term Thinking with Respect for People – John Hunter says the first priority of management is providing long term viability of the company. Telling the Truth – Dragan Bosnjak says telling the truth should be encouraged at all levels, also there must be processes in place that facilitate this. Trust - Cornerstone of Performance – George Rathburn explains that teams lose trust in their leaders when they fail to show trust and respect in their teams. The Secret Formula to Success in Anything – Jeff Hajek has a great post on the elements that make up success and how continuous improvement impacts them. 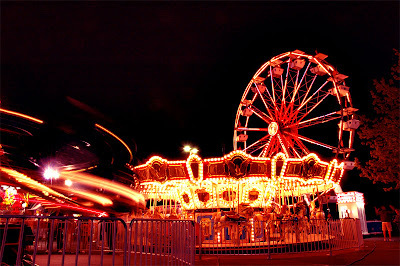 Hopefully you have discovered a couple of new blogs in this carnival. This is an aspect of the carnival I particularly enjoy. Previous Management Improvement Carnival posts can be found here. How do you select articles for the carnival? I have a number of blogs I follow (maybe too many sometimes). Routinely, I look for new bloggers in the community (many reach out to me as well). Frankly, I pick article based purely on interest and perceived value to my audience. Looks like a great bunch. 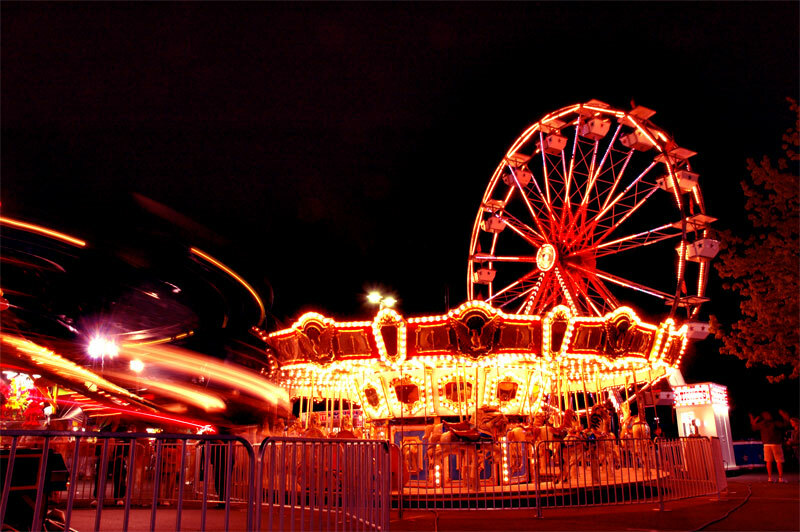 I've participated in Dan McCarthy's Great Leadership blog carnival before. Be great to get involved in the Management Improvement one too if I may toss my hat into the ring? Hi Tim, I'm a regular reader of Kevin Meyer's blog. I'm glad you've chosen to include his blog here. Lottie, I hope you are a regular reader here as well. I read Kevin and Bill's articles weekly.